Training Training for the intermediate and reserve teams continues this week at Park View Academy (N15 3QR) on Wednesday 3rd April at 7:30pm. 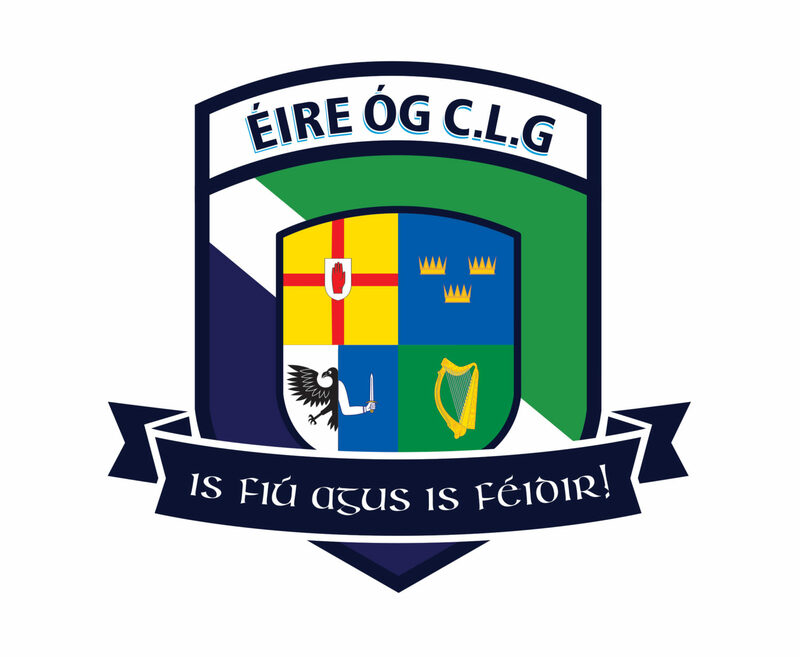 Results Éire Óg narrowly lost for the first time this season on Saturday after a hard fought battle with St Brendans. The final score was 2-6 to 2-7 in favour of Brendans.